Celebrate the best of Memphis at our annual 4-mile race along the Mississippi! Whether you're new to running or have been at it for years, you'll enjoy the beautiful view of the Mississippi River at sunset as you stride down Riverside Drive! 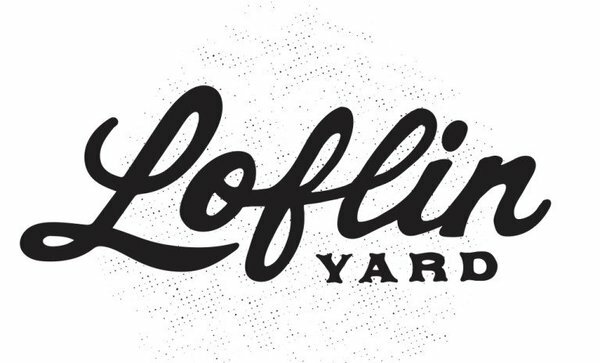 Our annual 4-mile race begins and ends at Loflin Yard, where you'll cross the finish line to a nice, cold beverage and celebrate your run with a Memphis-style after party for all ages. This is a great way to spend a beautiful evening outside and support your city! Stay tuned for more fun event details as we plan to celebrate the 10th anniversary of the Move It Memphis race. For a course map, Frequently Asked Questions, and online registration, click here! Online Registration closes September 26 at 11:59 p.m. CST. Mail-In Registration closes September 19 at 11:59 p.m. CST. Contact Tunga Lee for more information about mail-in registration. Our runners are dedicated, but they can't do it without a little help. We need energetic volunteers and course workers to help with registration, offer water, provide direction, and yell encouragement as our entrants test their endurance. Can't make race day? 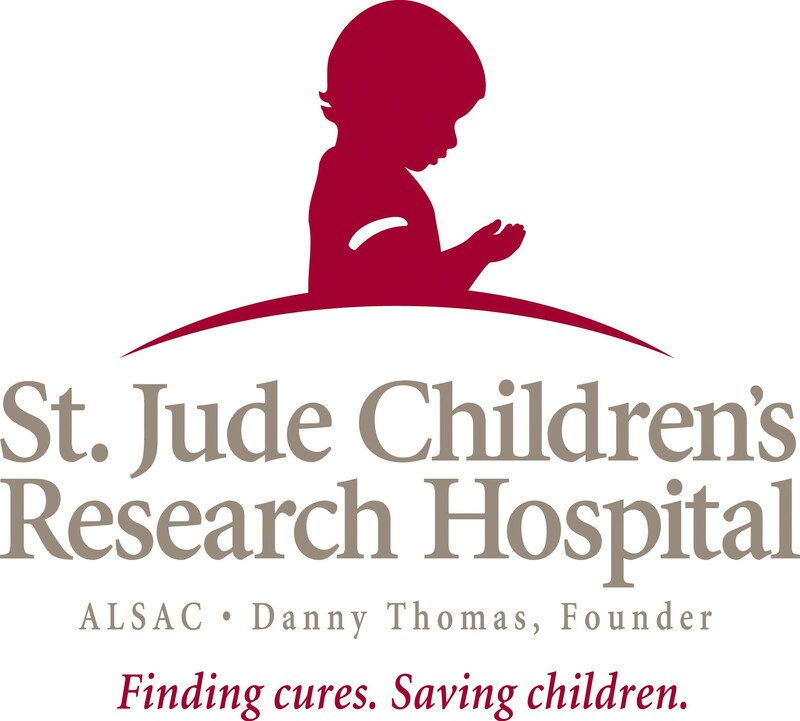 Volunteer to work at one of our pre-registration and packet pickup locations around the greater Memphis area. It's a great way to introduce yourself and your business to the running community in Memphis. 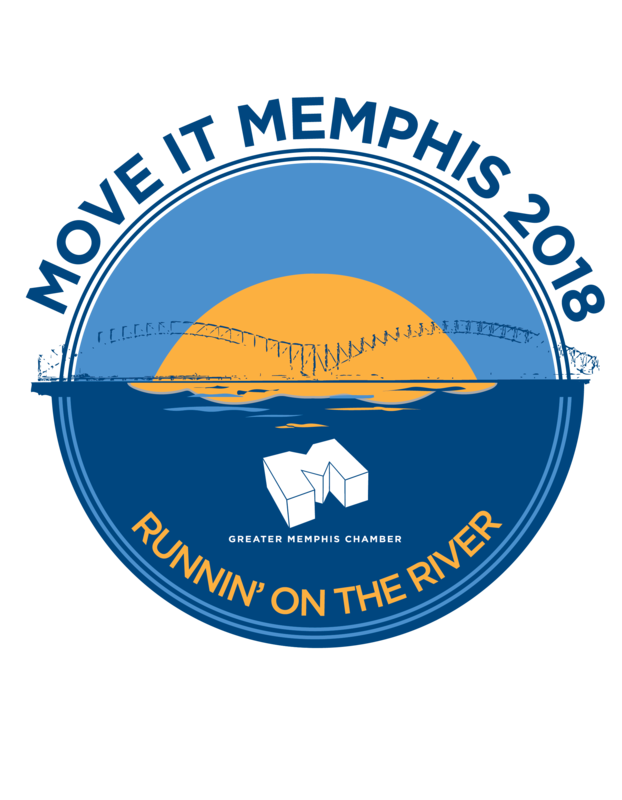 The Move It Memphis race is also an awesome opportunity to meet Memphis residents and runners, network with member businesses, and soak up the wonderful Downtown Memphis rhythm. To volunteer, click to email Tunga Lee or call 901-543-3571. Visit our Frequently Asked Questions page for more information or contact Tunga Lee at 901-543-3571.